OUR SEVENTH CANDLE is a reflection on the immutable connection of American Jewry to Israel. Our candle reminds us that the Jewish People are One, and that Israel is central to Jewish life. As we remember the Maccabees who defended Jewish peoplehood, let us unite, Americans and Israelis together, in celebration of the modern State of Israel, our national home. 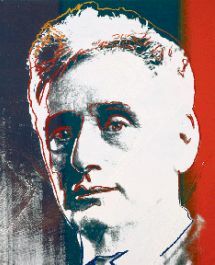 Louis Brandeis (1856-1941) was an American lawyer who led the way for Americans to support the Zionist Movement. He served as the head of the Federation for American Zionists from 1914-1918. President Woodrow Wilson appointed him to be the first Jewish Supreme Court Justice in the US in 1916. He was able to use his political influence in the negotiations leading up to the Balfour Declaration, a statement of British support for the establishment of a Jewish homeland in Palestine.  Today, the American Zionist Movement strengthens the connection of American Jews with Israel. AZM’s Young Leadership Development, ViZion, places great importance on the development of the leaders of tomorrow. Young Leadership activities in Chicago and New York include Zionist book clubs, movie nights, and professional meetings. The Helyn B. Reich Scholarship helps provide outstanding members of the next generation with scholarships for Israel study.